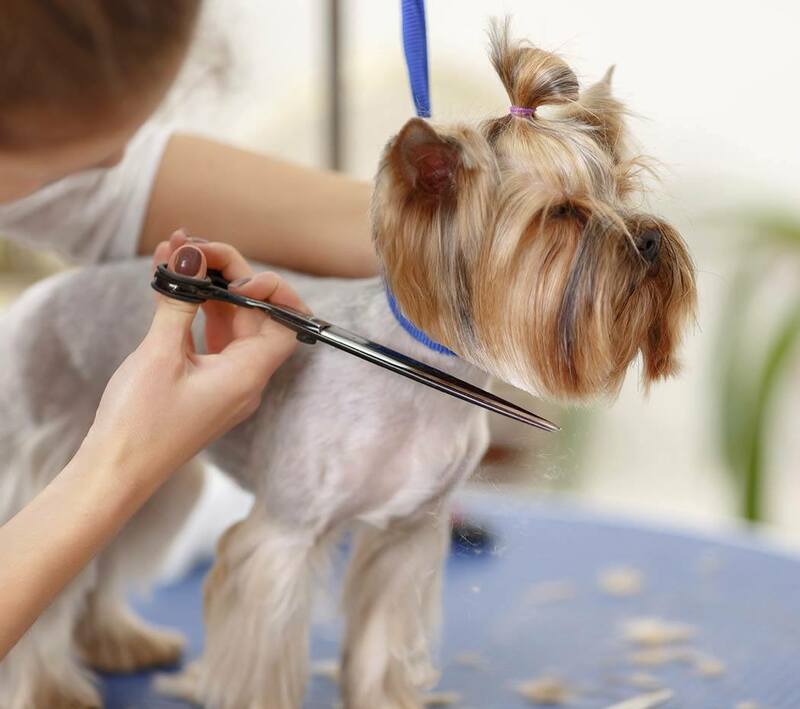 Plaza Del Amo Animal Hospital & Pet Keeper offers a full service grooming department. Traditional shampoo & dry only, add nail trims and gland release, medicated baths, or a complete 'do' including style and trim are available. Have questions, we’ll be happy to have you speak to Rene our Head Groomer. 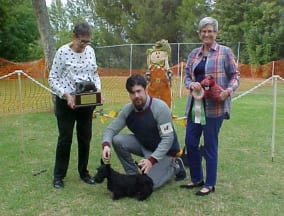 We are excited to have Rene Cazares, AKC Salon Certified, and winner of multiple awards including 2018 AKC Scottish Terrier Club of California, Best in Match and Best Junior, 1st Place Reserved Best of Breed 2016, Mexico’s National Schnauzer Show and 2007 World Winner, International World Dog Show, and many more. What we are most proud of is Rene’s passion and deep love of pets. Please stop in and meet him next time you’re in. Dry Bar (Shampoo and Dry) Up to 80lbs.